It has been a remarkable couple of years for FILA Fusion. From just one store in 2017, to 200 stores across China, Hong Kong and Singapore, the new youth sub-brand of sporting goods company FILA is garnering a strong following. Co-founder and Head of Design of FILA Fusion, Curtin fashion graduate Jeromy Lim, spoke with Curtin after the release of his most recent collection, Neon. Head of Design of FILA Fusion Jeromy Lim (left); FILA Fusion Neon collection (right). 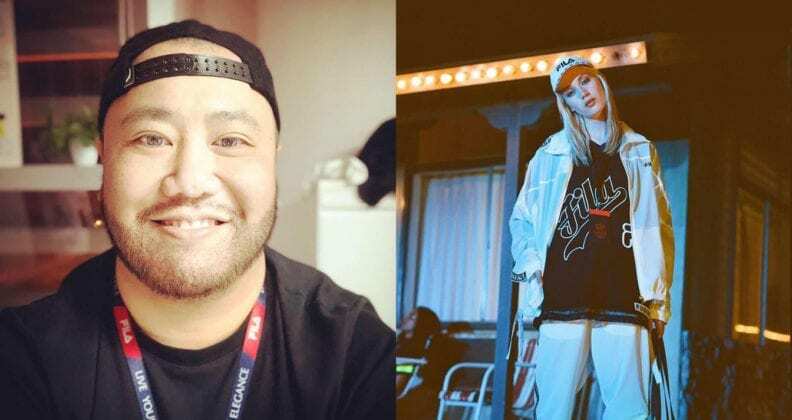 Working as Head of Design for FILA Fusion – a clothing brand that marries comfortable athleisurewear with vintage streetwear – can get “a bit hectic”, according to Jeromy Lim. 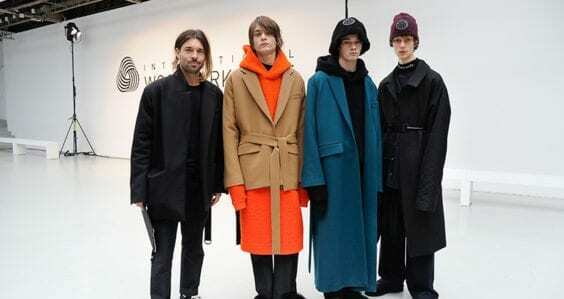 Firstly, he and his team are tasked with creating 24 new collections of clothing a year, one-and-a-half years before those collections even hit the shelves. Secondly, he collaborates with brands such as Korean fashion designer label D-ANTIDOTE, men’s contemporary label Keith Haring and even lollipop brand Chupa Chups on more collections. And then, he is responsible for the rigmarole of market and materials research, factory visits, crafting a design and brand strategy, interpreting sales data, and marketing the collections. “I am basically involved with the whole concept and design-to-market process,” Lim says. “My team works on a quarterly basis. I oversee apparel design, which is about 70 per cent of the business, shoe design and accessories design. 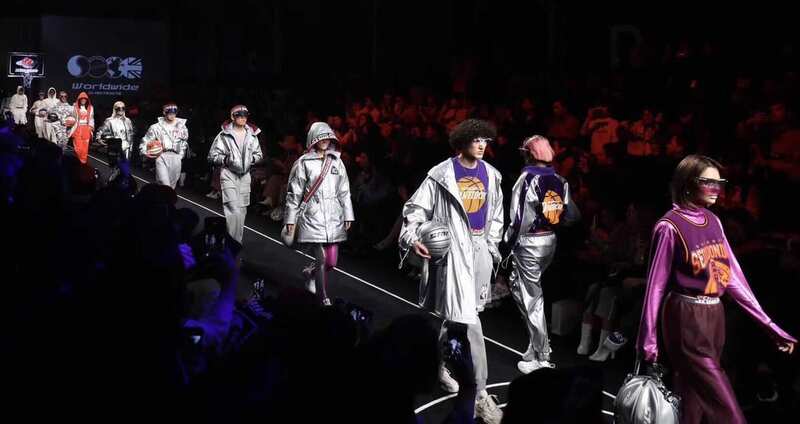 FILA Fusion X D-ANTIDOTE runway show at 2019 Shanghai Fashion Week. Since launching in China in 2017, FILA Fusion has been a boon to its parent company. In the first half of 2018, Anta Sports Products, which owns FILA in mainland China, Hong Kong and Macau, recorded a 34 per cent increase in profit, driven in part by FILA Fusion’s launch. The company has recently partnered with some of China’s hottest hip-hop artists. 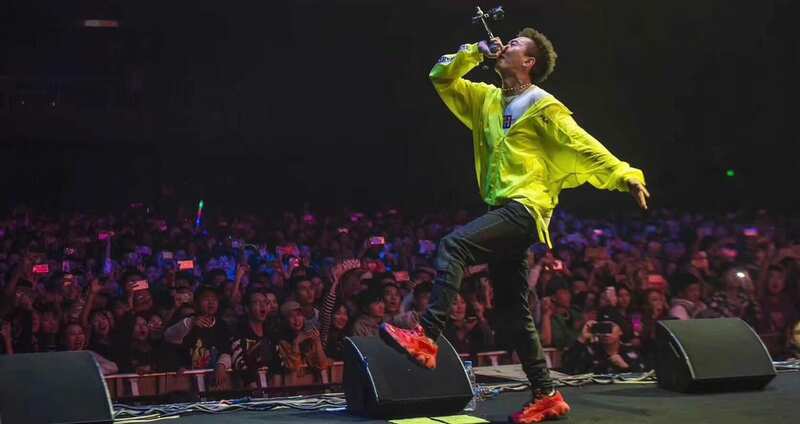 Higher Brothers, a popular, four-man Chinese hip-hop group that also has a strong following in other East Asian countries and North America, wore FILA Fusion for their 27 March concert in Kowloon, Hong Kong. Lim says the ability to remain agile has been the key to FILA Fusion’s success. Melo, from Higher Brothers, wearing FILA Fusion. Lim says he always been very proud to have graduated from Curtin University. 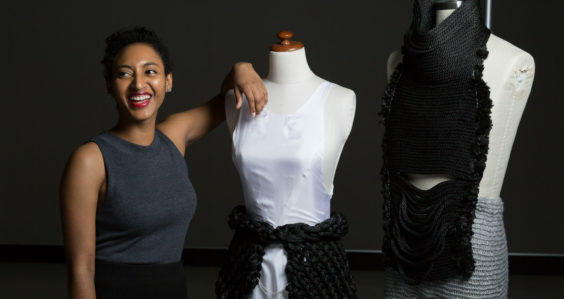 “I think that Curtin is the best university for studying fashion. 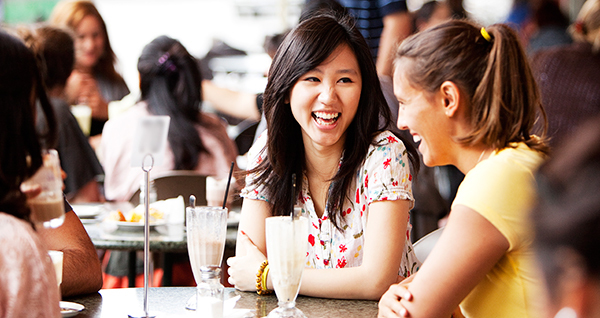 After graduating, Lim kickstarted his globetrotting career. He secured an internship with prominent Australian fashion designer Akira Isogawa in Sydney, worked for Italian luxury goods store Salvatore Ferragamo in Florence, and then cutting-edge fashion label KTZ and trendy fashion brand Boy London in London. It was these experiences that led to Lim being headhunted for FILA Fusion. “I have really enjoyed getting to work in different countries, and now China,” Lim says.